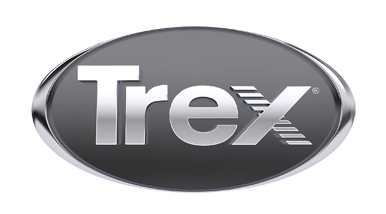 Thank you for visiting our TrexPro profile page. We hope you will find lots of useful information here that can assist you in your upcoming deck project! After you have looked around the site, give us a call at (914) 271-4572 or better yet, stop by and visit us at 33 Croton Point Avenue, Croton-on-Hudson, New York. We are celebrating 38 years in business and our fully trained staff is ready to consult with you and construct your next backyard living space!